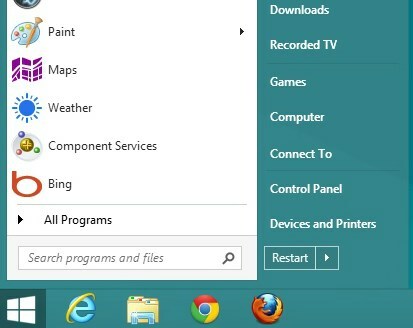 Once you become accustomed to it the lack of a Start button isn't really that annoying in Windows 8, but if you really want it back you can do so by downloading or buying one of the many available programs that bring back a Start Menu. In the news today is Stardock's Star8. The company revealed that it has now sold "tens of thousands" of copies of its Star8 application, with further tens of thousands of users picking up the free edition. Whether that's a lot or a little depends entirely on your frame of reference -- after all, four million copies of the OS upgrade were sold in the first four days. Nevertheless, interest has been sufficient for Stardock to invest in an update that reinstates even more old-school flavor -- including the ability to drag and drop Start menu items, and to disable the new Start screen toggle that appears whenever you move your cursor to that hotly disputed lower-left corner.